On this date in our family history . 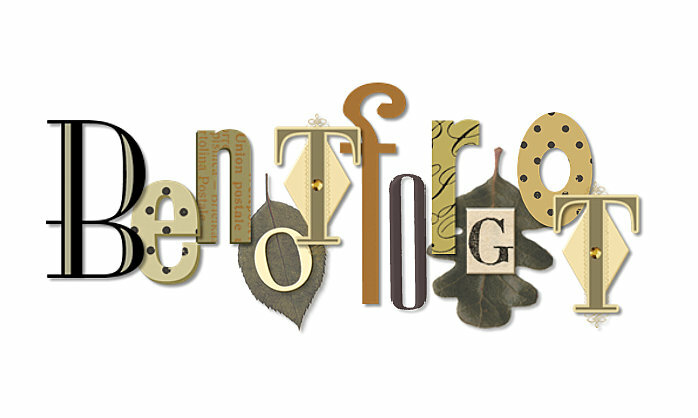 . . the 10th day of December . . . in the year 1748 . . . a baby boy is born in the household of Timothy Barker (1720-1752) and Mehitable Kimball (1720-1777) . . . he is given the name of Asa . . . and he is a 5th great-grandpa to the Keeper of this family history blog . 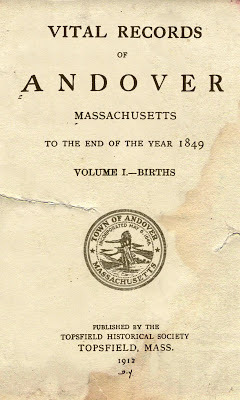 . . this birth is recorded in the Vital Records of Andover, Massachusetts, to the End of the Year 1849 (Google eBook) as published by the Topsfield Historical Society in the year 1912 . . .